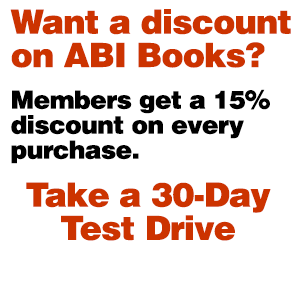 In 2015, 42 bankruptcies were filed in the North American oil patch, with company debt totaling $17 billion. With oil prices plunging to record-low levels, such restructurings are certain to continue well into the next year and beyond. 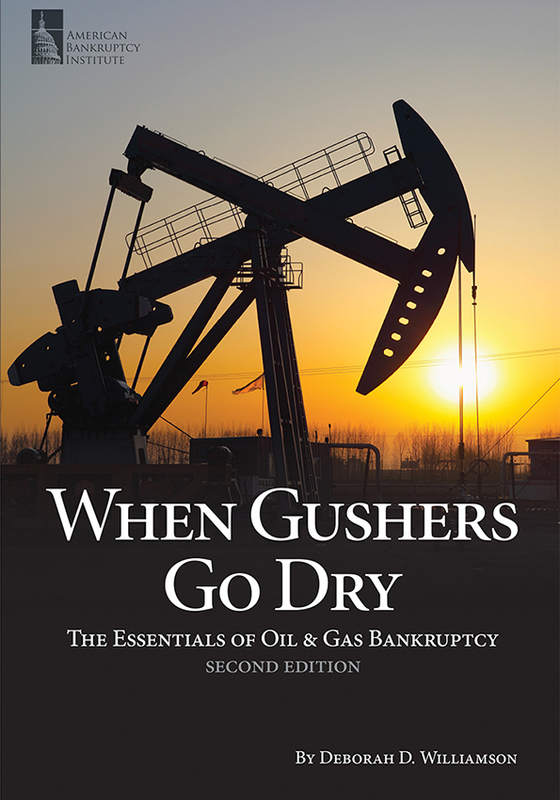 To help unravel the unique issues resulting from the interplay among the Bankruptcy Code, federal and state laws, the regulatory structure governing the energy industry, and the political and practical realities of the industry’s significance on national, regional and local levels, When Gushers Go Dry: The Essentials of Oil & Gas Bankruptcy, Second Edition offers an expanded discussion on the various players in the oil and gas industry, including new developments in financing and the treatment of oil and gas-related agreements. This second edition provides practitioners with a better understanding of what happens when an oil, gas or other natural resources company goes bankrupt, presenting in detail the issues that are specific to this highly specialized industry.